Custom Wheel Cleaner’s acid free formula quickly removes brake dust and road grime. 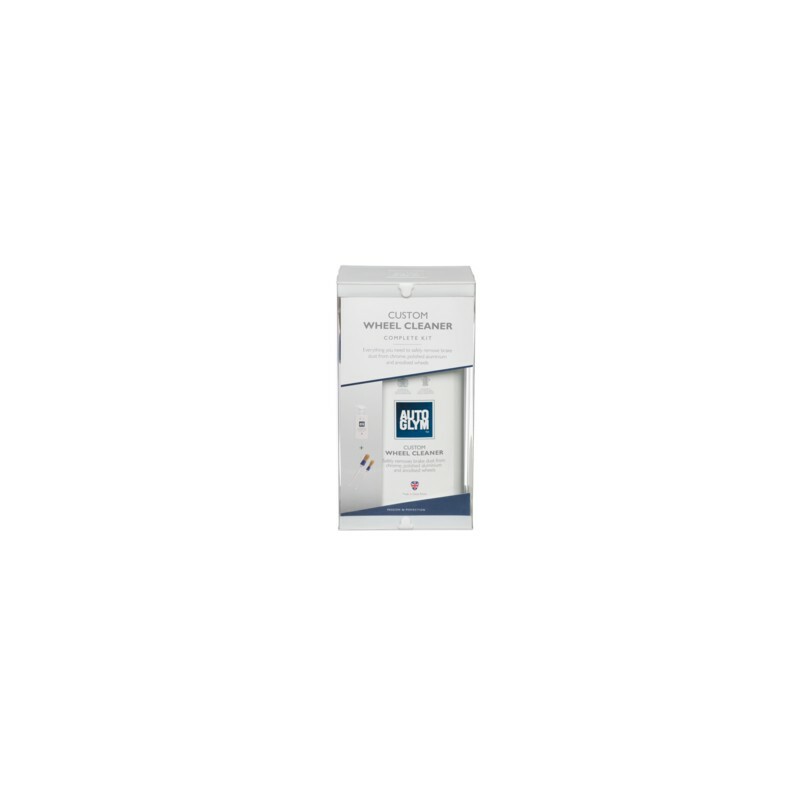 It is safe for use on all wheel types including alloy, lacquered alloy, steel, chrome, painted, anodised and plastic covers. Spotless wheels are essential, as any dirt will spoil the look of an otherwise perfect car. 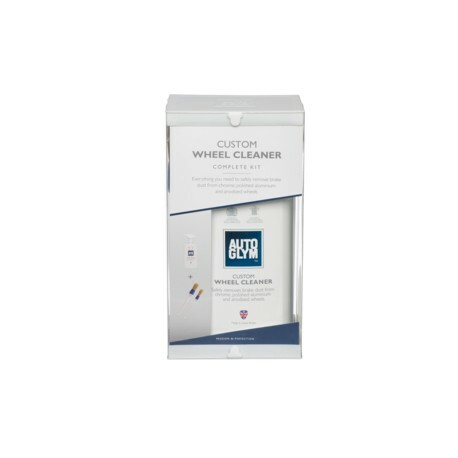 The Custom Wheel Cleaner Complete Kit features two soft brushes that allow you access to the hard to reach areas such as intricate spokes and wheel nuts.